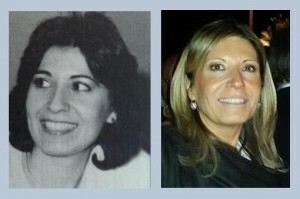 Zeynep during her fellowship in 1986 and today. What contribution has the Friendly Fellowship made to promoting higher standards of journalism in your country? Following the fellowship, observing the importance of media ethics, I wrote a book called “The Rules of the Game: Press-Media Ethics.” It won a journalism award and became a textbook for students in leading journalism schools. It still is today, even though it is 20 years old. How has the Alfred Friendly Fellowship experience had impact on you? As an AP reporter based in Ankara, the fellowship allowed me to meet with the real-life (American) audience for whom I was writing about Turkey. I learned that stories have to be explained simply and their meanings have to be given with solid background, especially when you write for an international (or U.S.) audience. When I visited an international-relations classroom at American University in Washington, in a classroom of 30 students, only one could say where Ankara is located or if it is the capital city of Turkey. I am sure things have changed positively since then and young people are more knowledgeable — thanks to the internet — but it was a striking example for me at that time. What has been the impact of the increasing importance of digital media on the quality and practice of journalism? It is the most amazing new phase in journalism. Social media have a great impact in Turkey. Worldwide, Twitter has the largest penetration (per capita) in Turkey. Despite the freedom issues in the Turkish media, the bottom line is that “nothing remains secret.” The Turkish prime minister identified Twitter as a “nuisance” after tens of thousands of youngsters organized themselves through social media and held anti-government demonstrations in Istanbul and throughout the country for weeks. How did working under the U.S. 1st Amendment change the way you operate as a journalist? Is there any such law in Turkey? 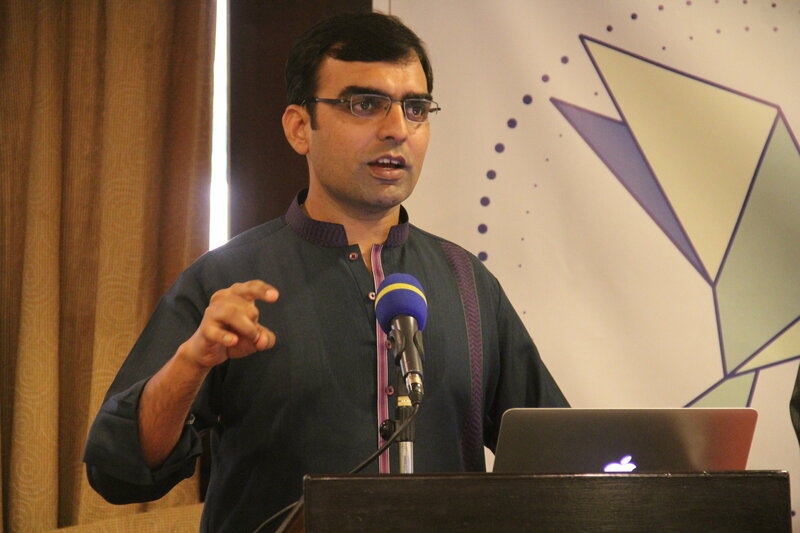 Journalists can do their jobs independently and accurately only if they have freedom of speech. Most Friendly Fellows come from countries that do not provide such freedom. This leads to imprisonments and prosecutions, and for this reason it is important to create a network among the fellows to share experiences and create a constant solidarity group. Who is the most interesting person you’ve interviewed? I interviewed leading political leaders (prime ministers, presidents) Bulent Ecevit, Suleyman Demirel, Recep Tayyip Erdogan (our current prime minister), who all were interesting figures. But ordinary people such as the U.S. astronaut James Irwin, whose passion was to find Noah’s Ark on Mt. Ararat and prove the word of the Bible, or Istanbul’s number one taxpayer, who was the owner of several brothels, or a Turkish human rights activist whom I interviewed in jail, were certainly the most memorable. But if I have to give one name, it would be Turkey’s Nobel laureate author Orhan Pamuk. Interviewing him in his apartment overlooking the amazing panorama of the Bosporus, I asked him if this breathtakingly picturesque view was distracting. Very puzzled with my question, he said, “No, I don’t even notice.’’ He was one fully focused, disciplined person. What do you consider the most important lessons you learned on the fellowship? You need to be at the scene of the story and have the firsthand account to get the real story. What tip would you give to young reporters in your country? Learn English. What tips would you give to current Friendly Fellows? Make the most of your time at your fellow organization: Work at every different desk, be it foreign desk, national desk, metro desk, food desk, health desk. Expand your experiences and learn the culture. Go and cover any story you can find. Do not limit yourself to international stories. Visit a soup kitchen, do a night-time “ride along” (a patrol in a police car), visit a courtroom, etc. Your favorite fellowship memory? My favorite memory has been to think of all those bylines (some 50 of them) I got at the Washington Post and the letters and calls that followed from readers in an enthusiastic and supportive style. A joyful memory remains from a farewell party that the Washington Post gave me. To my big surprise, Ben Bradlee (the Washington Post’s legendary former executive editor) showed up and told me that he had been part of a U.S. State Department experiment in his young days: He was locked in a small cabin for two days (or did he says 36 hours?) and listened only to Turkish to be exposed to a new language. Zeynep Tinaz Alemdar lives in Istanbul and can be reached via the AP, Linkedin or FaceBook.